Combine sour and spicy in one amazing dish! 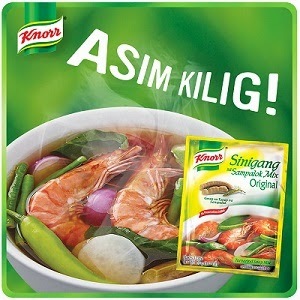 Add Knorr Fish Cubes to get that authentic seafood flavor that everyone in the family loves. 2. Add the rest of the ingredients and let this simmer until shrimp is thoroughly cooked.